What does your research process look like? 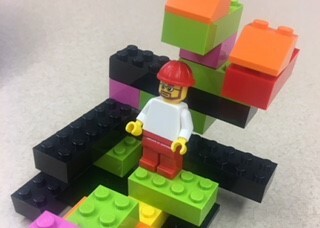 Visualize it with Lego Serious Play. Have a general understanding of the topic. Find credible information in the library's encyclopedias and reference materials. 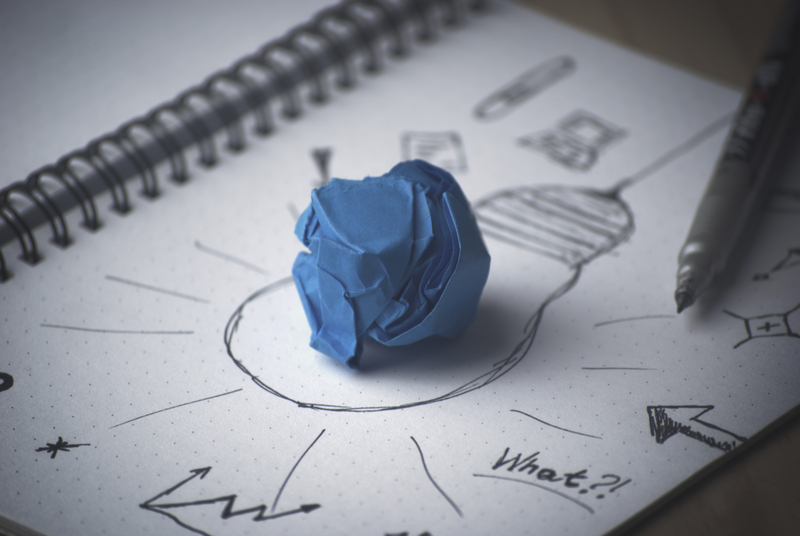 Create the perfect research question! Try this online step-through.